Nelson Cedeno Dominguez of Indio was driving a Peterbilt flatbed tractor-trailer at a high speed heading west on state Route 76 in Pauma Valley shortly after 8:10 a.m. Thursday, according to information from the California Highway Patrol and the San Diego County Medical Examiner’s Office. 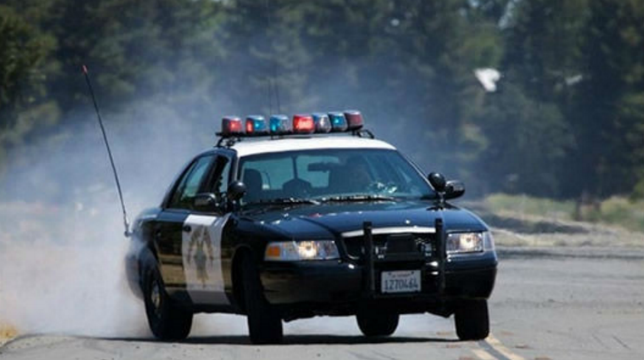 The vehicle, which was hauling bags of landscaping mulch, toppled over and slid into a roadside ditch near Rincon Ranch Road, leaving Dominguez and a man riding in the front passenger seat trapped inside. Emergency crews freed the 55-year-old passenger from the wreckage and airlifted him to Palomar Medical Center in Escondido for treatment of minor injuries, the CHP said. Cedeno was pronounced dead at the scene, the Medical Examiner’s Office reported.